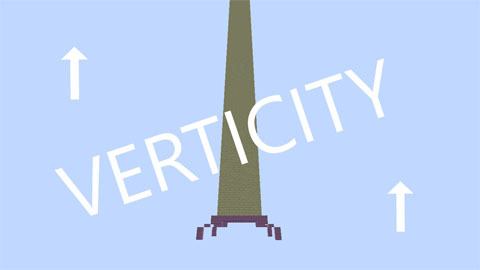 Verticity is a 249 block tall parkour map. Your goal is to get from the bottom of the big tube to the diamond blocks at the top. 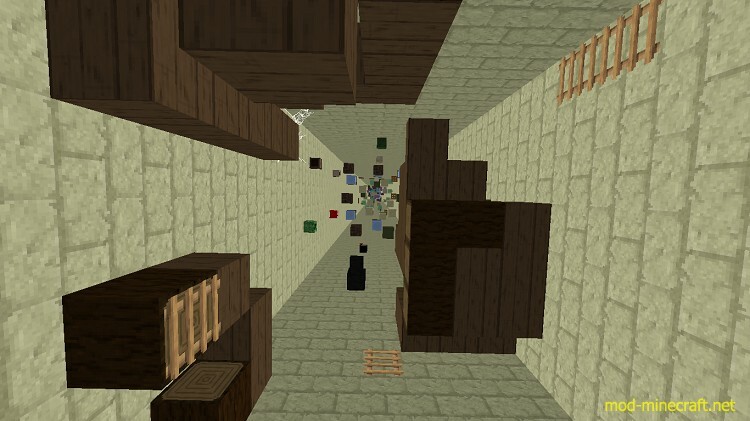 This parkour map includes many genres of parkour such as slime blocks, heads, fences, shulkers, glass panes, ice, and much more. Thats basically what it is.